Jimmy and Maria Hall have been married for 6 years and have recently relocated from Fayetteville, NC to a beautiful piece of property on the North Carolina-Virgina border in Oxford. 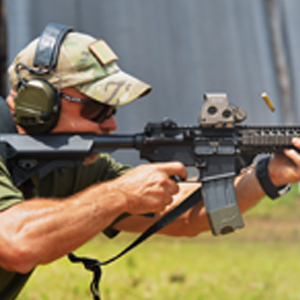 The couple conducts training on their farm range and leases range space for tactical training on a number of different ranges throughout the Carolinas. The Halls are also passionate about traveling around the world to train military and law enforcement. After spending 3 years in the 3rd Special Forces Group and 17 years in the 1st SFOD-D at Fort Bragg, NC, Jimmy and Maria decided to form their tactical business to give back to the military community. 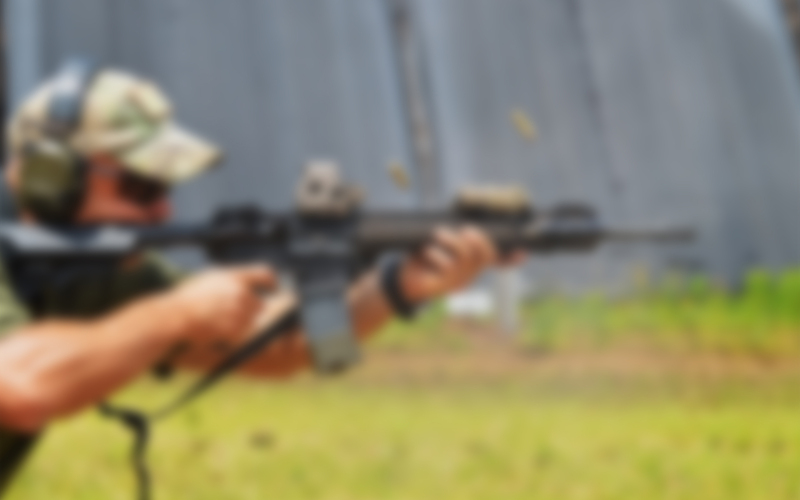 Since launching their tactical business in 2014, Jimmy and Maria have trained Federal, State and Local Law Enforcement, Special Operation Forces, and Foreign militaries. 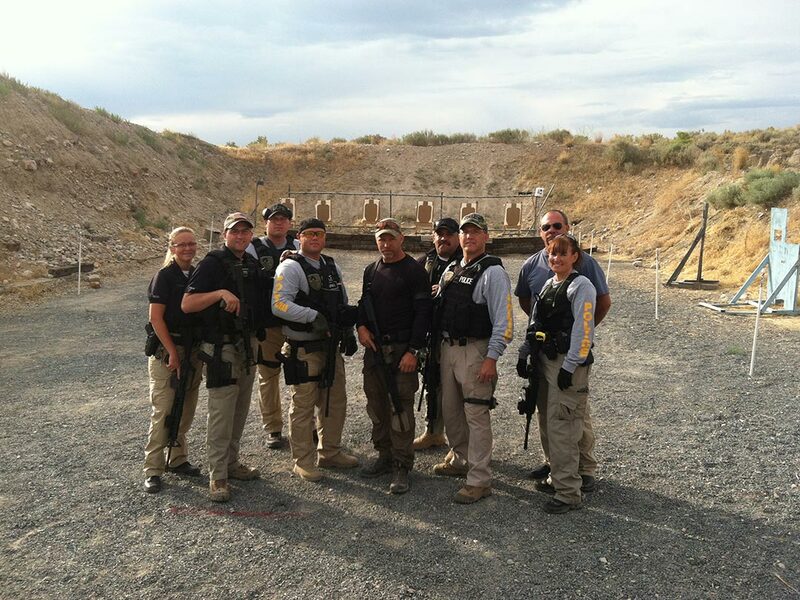 The goal of their business is to help prepare Military and Law Enforcement officials to save lives on the battlefield, as well as on the streets. Hover over the icons to view team members. Click the icons to view team members. 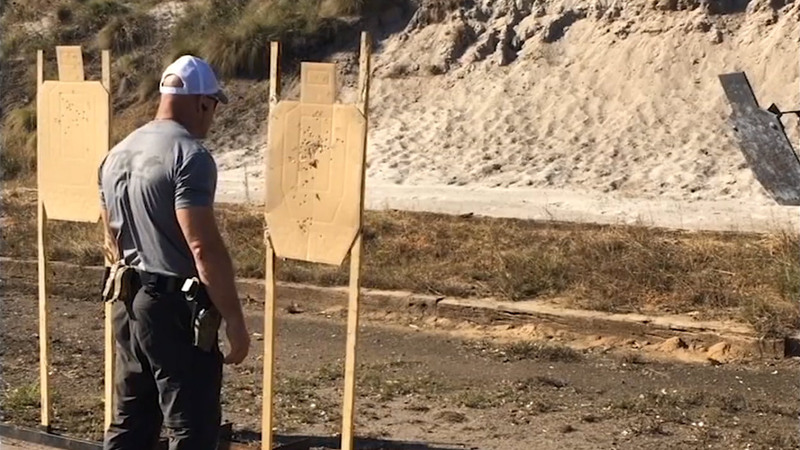 Jimmy is a veteran and Instructor with 28 years in the US Army, of which 17 years were with 1st SFOD-D, including serving as Shooting Instructor for the Operator Training Course (OTC). He completed multiple combat tours and missions throughout the world involving direct action, special reconnaissance, advance force operations, foreign internal defense, and dignitary protection, ﻿held leadership positions within 1st SFOD-D as an Assault Team Leader, Sniper/Recon Team Leader, and Canine Team Leader. He is a recipient of seven Bronze Stars, two of which are "V" device for Valor, and two Purple Hearts. 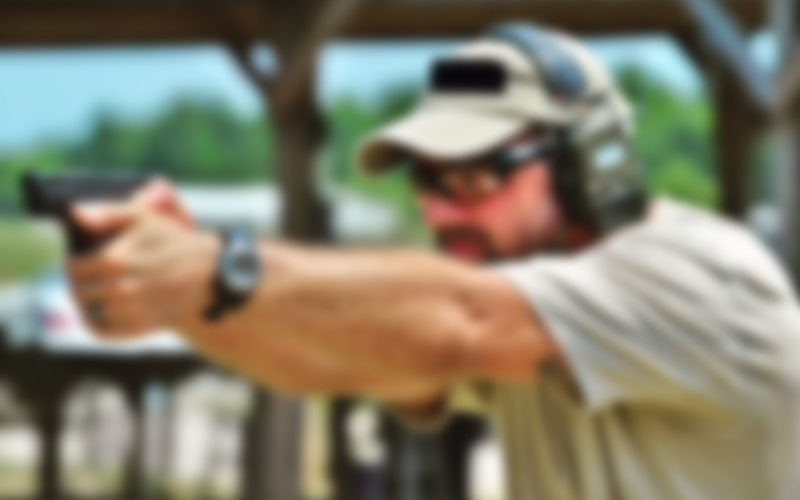 • Shooting Instructor for: Special Operations, Velocity Training, The Range Complex, Oak Grove Tactical Facility, and Federal and Sate Law Enforcement. 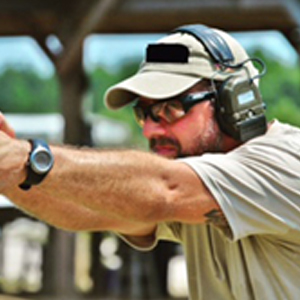 Qualified NRA Pistol, Rile, Shotgun and Home Protection Instructor and North Carolina Concealed Carry Instructor. Greg is an Army veteran who served 22 years, including 14 years on the US Army Marksmanship Unit (AMU) as a member and section leader. 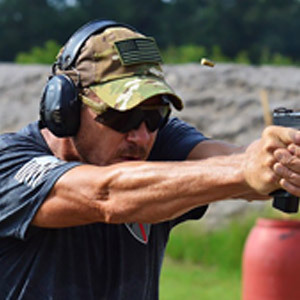 He has performed primary tactical instructor duties for several successful shooting companies and competed nationally and internationally, taking several first-place finishes in both team and as an individual. 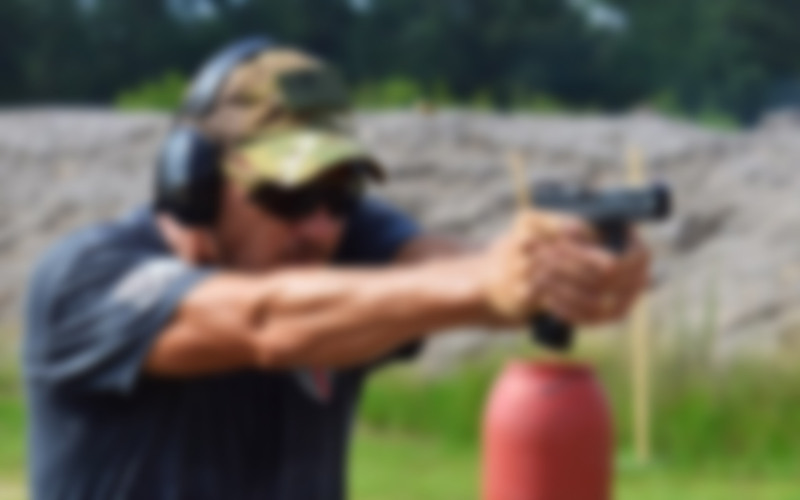 Some of his accomplishments are: nine (9) time recipient of the President's 100 Pistol Tab, Certified High Master Class Pistol by the NRA, and a long-time competitor in Multi-Gun Competitions. He is well respected in the shooting community and is known for developing marksmanship doctrine among all the military branches. 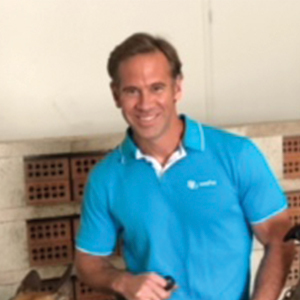 Greg has worked with and trained US Special Operation Teams, Local and Federal Law Enforcement and foreign troops, including the Afghan National Army and Afghan Coalition Forces. 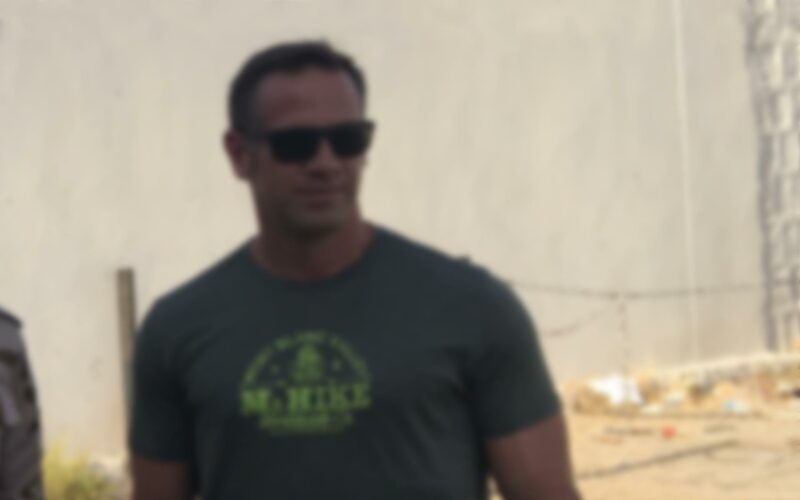 A 20-year US Army Veteran with 15 Years in special operations. Eight years at JSOC. Deployed multiple times conducting special reconnaissance, foreign internal defense, AFO operations, direct action, and close protection. Worked as assaulter, sniper/observer, master breacher, K9 handler/trainer, SF medical sergeant, and tactical climbing SME. 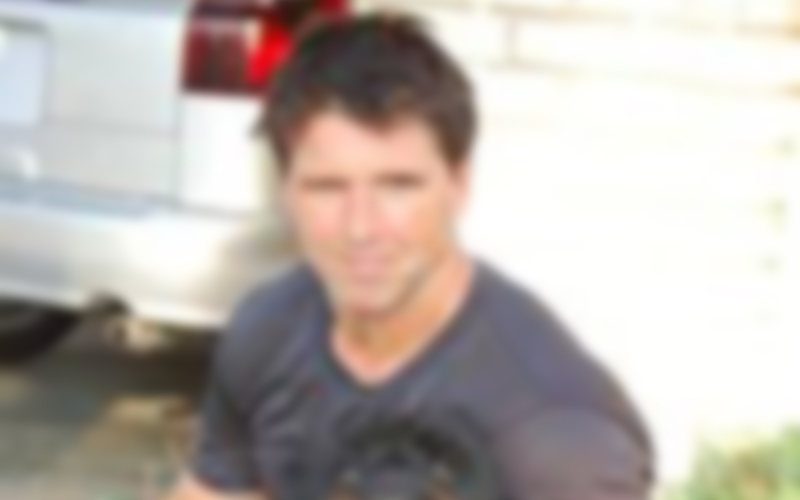 After retiring worked in civilian sector as special operations K9 project manager, tactics and shooting instructor, assault climbing instructor. 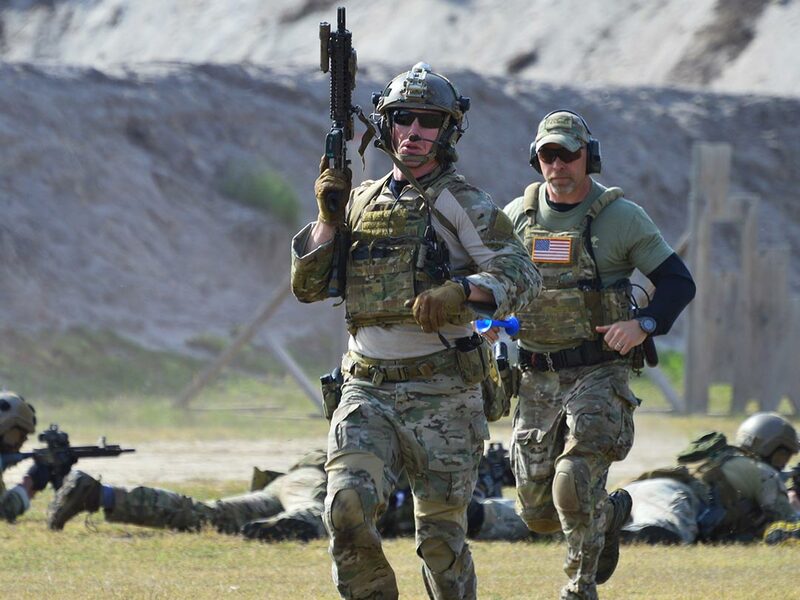 Contract trainer for BORTAC national team, Naval Special Warfare Training Group 2, 75th Ranger Regt., and multiple law enforcement agencies. 2004-2006 Worked as a Trainer at Adlerhorst int. Assisted other trainers in Basic Patrol, Narcotics and Explosive courses. Made numerous European Canine procurement trips. 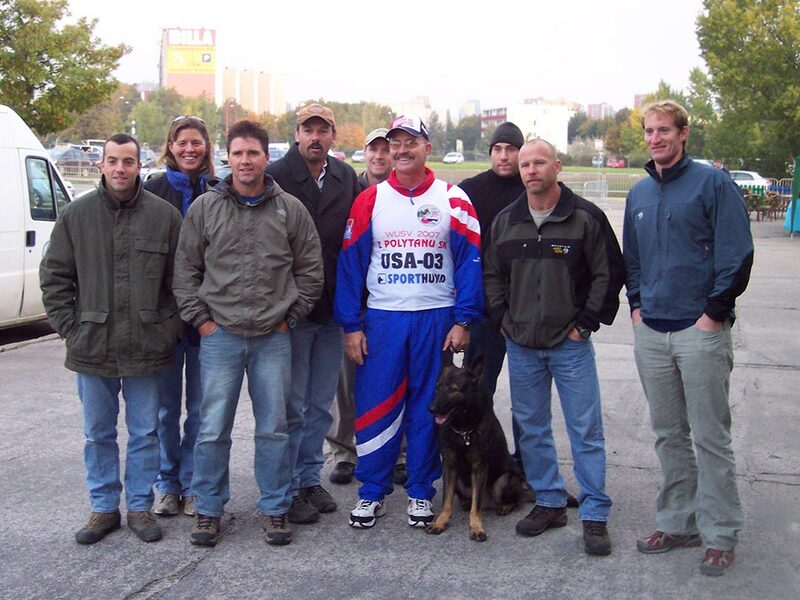 2007 Invited by the US Special Operations Command, to assist with a 4-month Basic Handler course at FT. Bragg NC. 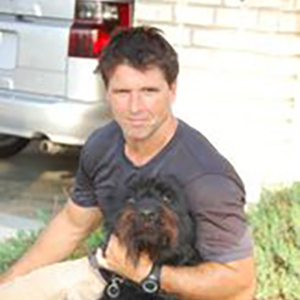 2007-2011 Created and Implemented 5 Special Operation Forces (SOF) Canine specific handler courses. Handlers from US Army and Navy SOF units as well as Canadian and German Units. 2011-2016 Worked as a Canine Trainer at US Special Operation Command. 2016-Present owner at Adlerhorst int.